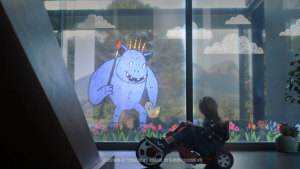 Foldable screens and tattoos by robots are some of the things featured in Samsung’s perfect future. 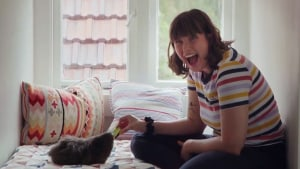 Ordinary people film special moments with their pets for Petbarn's new campaign. 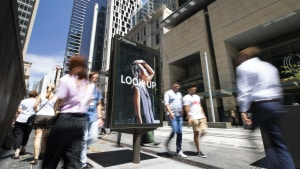 Out of home agencies have united to deliver the OMA's largest campaign ever. 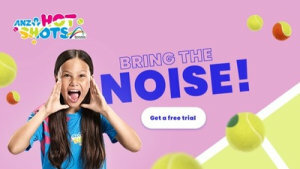 Tennis Australia is creating racquet in its latest campaign that encourages kids to get involve in the sport. 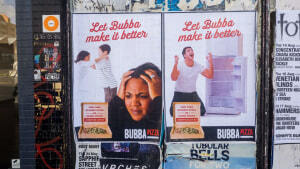 Australian-owned fast food chain, Bubba Pizza, said competitors like Pizza Hut and Dominos are in a "race to the bottom" when it comes to boring advertising. Unfortunately for those that can't stand Kyle Sandilands - you're about to see a lot more from him. 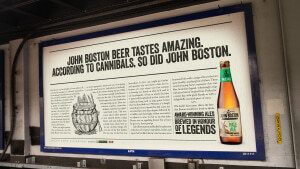 Craft beer John Boston taps into the legend with a long-copy out of home campaign by M&C Saatchi. 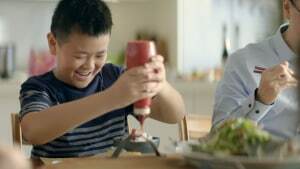 In it's depiction of an Asian-Australian family, SunRice is challenging the stereotypes often depicted in advertising. Warning: Don't watch this ad while you're hungry. 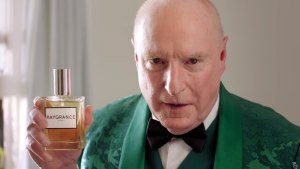 Ray Meagher is back for GoDaddy, this time as a fragrance maker. 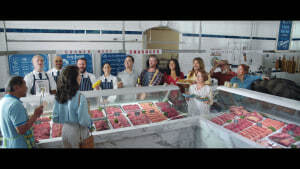 MLA is back with a big song and dance about the quality of Australian beef. Rebel Wilson is the minister for words in Audible’s fifth campaign in Australia. What the Furphy? 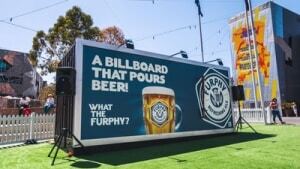 Boutique beer brand Furphy is dropping a massive 20-foot billboard in the middle of Federation Square to celebrate the launch of its new campaign. The new push aims to highlight the range of programmes under one roof. 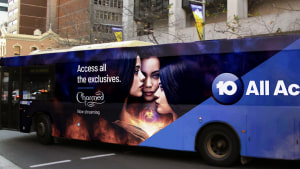 As part of the latest 10th anniversary season of MKR, judge Manu Feildel has team up with Finder for its latest campaign.